Murphysboro, Ill., Lodge No. 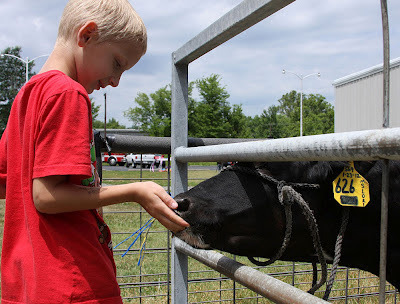 572 used its Elks National Foundation Promise Grant to hold a Youth Fun Day for community children. Kids participated in a wide array of activities including kite flying, archery, tether ball and an animal exposition. Elroy the Elk also made an appearance to educate kids on the importance of being drug-free.